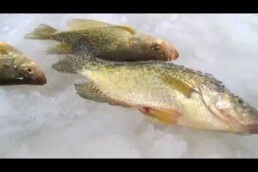 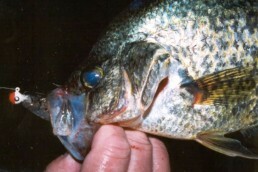 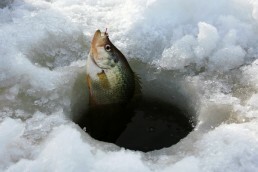 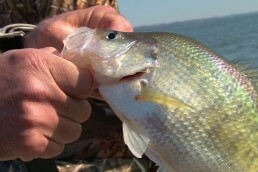 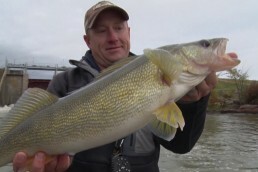 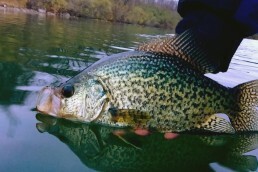 MWO Crappie Fishing Articles- Seaonal Patterns, Tips, and Techniques! 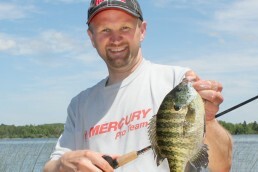 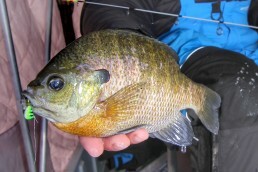 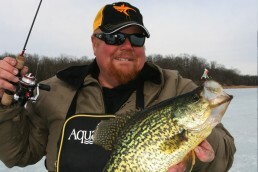 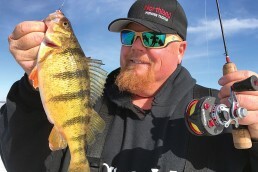 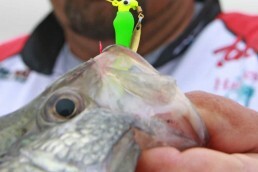 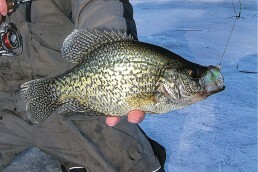 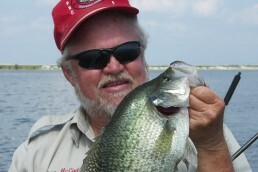 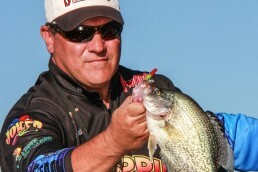 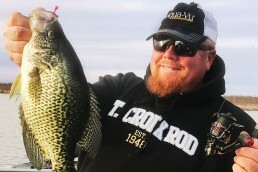 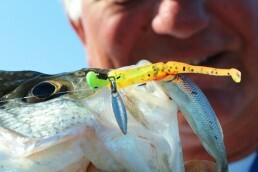 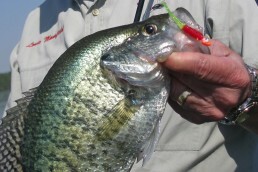 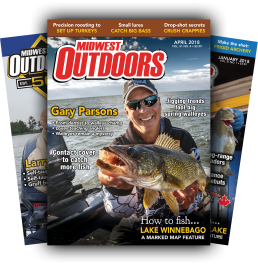 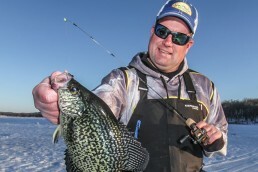 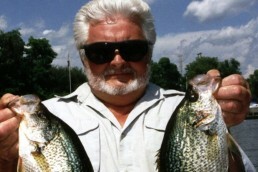 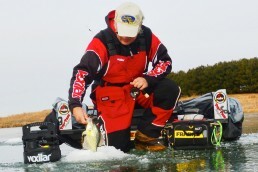 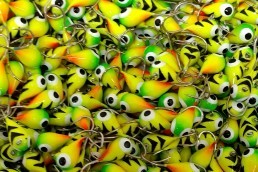 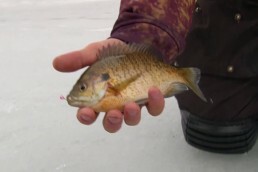 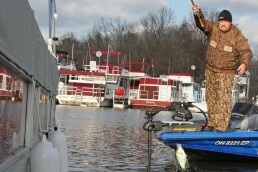 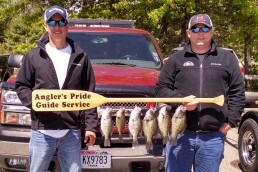 Whether it’s size or numbers you’re after, MidWest Outdoors will help you catch more crappies. 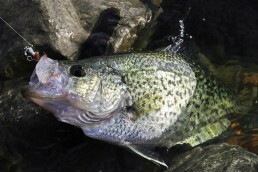 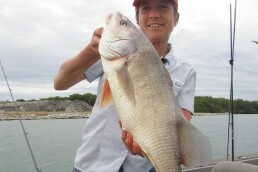 Annie Orth, “Bobber Anne,” Selected for National Freshwater Hall of Fame!